Whether or not you thought Annabelle was crystal or crap (or you’re on the fence about going to see it), this prequel to The Conjuring has been much anticipated and much talked about. But just like anything, there’s more to the story. Craft and subtlety exist in both good and bad horror movies! 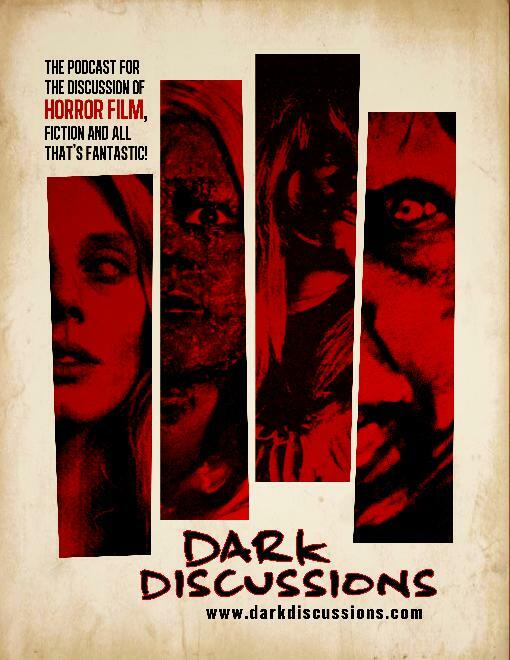 On the new Reviews from the Shadows podcast, the Paranormal Eh? Radio Network’s Terry Konig and I talk story (strong or not!) and bring those little things you might have missed to light in two horror movies each month. This cemetery has stones dating back as far as the early 1700s. It is cared for, but sadly, some of the stones had fallen over years ago and were never repaired, so some names are lost to history. 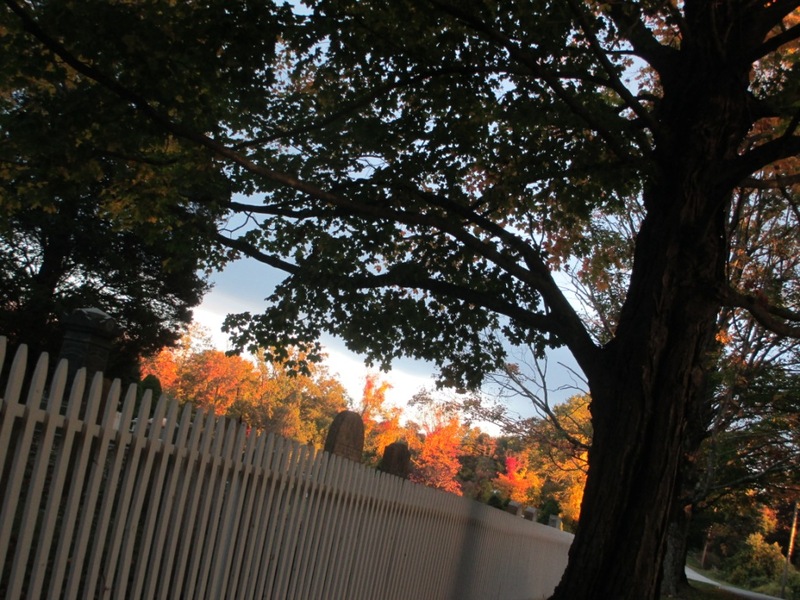 My sister Missie, who lives in Texas, misses autumn in New England, and she’s been a little down lately. “I really miss the smell,” she said. 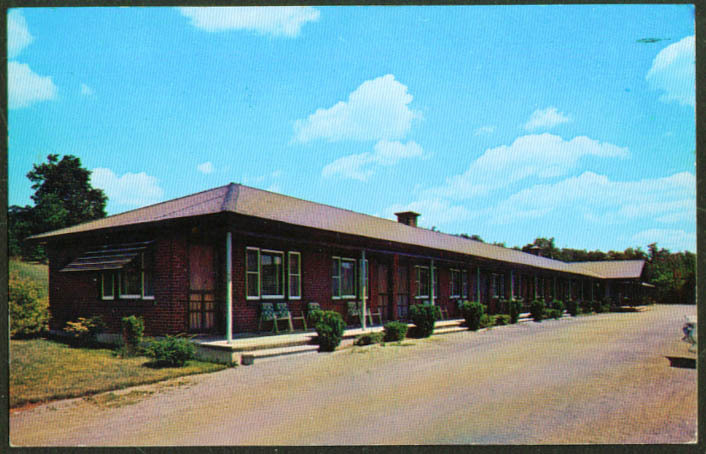 The Howe Caverns Motel as it appeared on a postcard in probably the 1950s. Looking for a ghost story to kick off your Halloween season? “The Lace in the Window” is now appearing in Rose Red Review’s Autumn 2014 Issue!